For additional information please check the websites of the Tourist Offices in St Palais and the Bearn - www.tourisme-saintpalais.com and www.tourisme-bearn-gaves.com. These sites carry a wide variety of information including fetes, language assistance, what to do, and much more. The Pyrenees make a stunning backdrop for any artist. The views are wonderful, the light quite stunning and the colours superb. Autumn is a particular favourite, with warm days and a beautiful variety of colours. In the village of Osserain there are charming views and buildings and being so near to the Chemin de Saint Jacques means artist's are never short of inspiration. 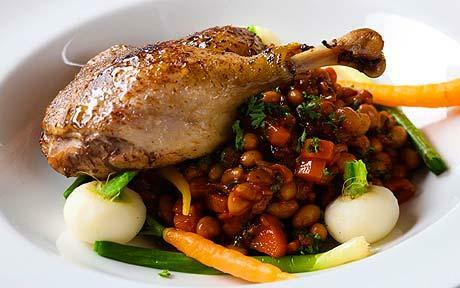 The south west of France is famous for its hearty robust flavours. Savour the delights of duck and foie gras, enjoy the local piperade, wonder at the delightful fish and enjoy the local dessert of gateaux basque. Each summer you can take part in a weekly tour of the local foie gras farm (Salies de Bearn 13km) and Miriam the owner will be delighted to show you the production area and farm shop. At the open morning you can savour the delights of other artisan producers . An evening on your patio with the foie gras must not be missed and a glass of local Jurancon wine makes the foie gras taste even sweeter. Also remember to take some foie gras home to recreate the evening with friends once you return. The Confit de Canard she sells is excellent (remember to check with Martin and Helen for how to cook this dish, if you have not cooked it before). As well as numerous markets (see Markets) in the area, from which you can buy all the local delicacies, there is an excellent selection of local restaurants. Helen and Martin are happy to make any reservations you require. 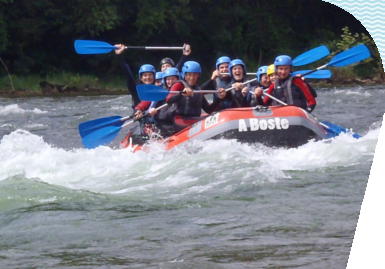 If the relaxing pace of Le Pehau gets too much, how about some white water rafting or kayaking on the river at Sauveterre de Bearn (3.5km). Check www.aboste.com for what's on offer in the nearest village. English is spoken, but Martin and Helen can help with any reservations. Salies de Bearn hosts numerous fetes during the summer, most notably the Fete du Piperade in August and the Fete du Sel in September. Le Pehau entered its first team in the Piperade fête in 2003 - the Le Pehau Osserain Cricketers. The Fete du Piperade is an all day event for the team members, and the objective is to cook a piperade for 20 people from the ingredients given by the organiser. A piperade is a local speciality of peppers, tomatoes, and garlic, served with Bayonne ham. The team managed media coverage in both newspaper and local television, but finished just out of the placings, in 4th position. Closer to Le Pehau, the residents and visitors to St Palais wear their blue and white colours with pride for four days and nights in July. 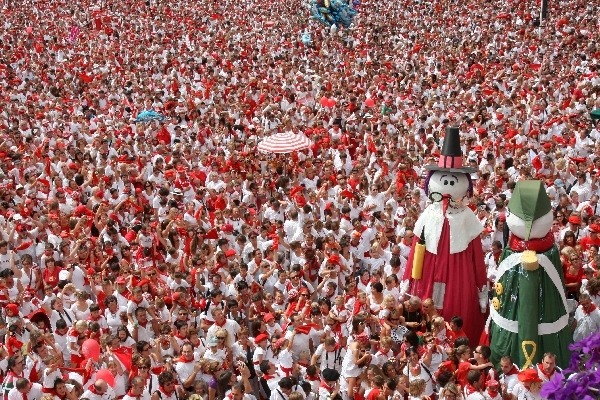 At the end of August, Saint Palais hosts the annual Force Basque - a strong man competition with many local villages entering teams. Most of the events are based around strength and the team's attempts to move some incredibly heavy piece of farm equipment - from a sack of flour to an anvil! Terraces by the Church and the Town Hall – from here there is a wonderful view of the old bridge, the river, a tree-covered island (which you can walk around in approximately 15 minutes), a ruined tower, the romanesque belfry of the church and the outline of the Pyrenees. 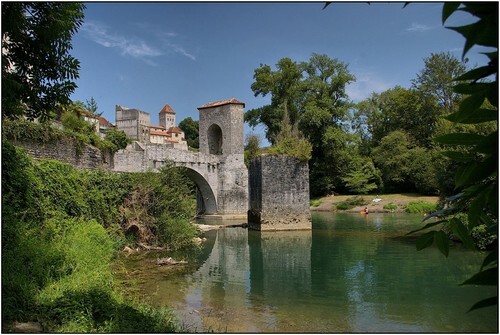 Vieux pont de la Legende – One arch of the ancient bridge remains, surmounted by the towns 12C fortified gateway. Eglise St Andre – The tympanum above the entrance to St Andrew’s Church depicts Christ in Glory surrounded by the four Evangelists. The ribbed vaulting harmonises perfectly with the Romanesque design of the interior. A pillar on the north side of the chancel is topped by a historiated capital representing scandal mongering and gluttony. The east end, flanked by two apsidal chapels, is surmounted by a quadrangle bell tower pierced by twinned windows. This area of France is steeped in history. Famous as the home of D’artagnon (Gascony), the whole department will be of interest whether you have 10 minutes or 10 days of your holiday to spend researching. During the Hundred Years’ War, citadels and castles defended almost every pass and hill in Aquitaine. Later, in the 13th century, the English and French defended the front lines with new towns, called ‘bastides’. Usually set on hills, bastides have squares with arcades, covered markets and fortified churches. Sauveterre de Bearn (3.5km) is extremely picturesque, and overlooks the river Oloron. In the year 1170 Sancie, the widow of Gaston V of Bearn was accused of having killed a child born after her husbands death and was submitted to a trial known as the Judgement of God. On the orders of her own brother, the King of Navarre, she was bound hand and foot and thrown into the river from the top of the town’s fortified bridge. The strong current cast her up on the bank, safe and sound, further downstream and Sancie was pronounced innocent and had her rights restored.On 12 April 1462 a meeting was held near Sauveterre de Bearn, at the junction of the territories ruled over by France, Navarre and Bearn, between Louis XI, Jean II of Aragon and Navarre, and Gaston de Foix-Bearn. For a sum of 300,000 ecus in gold, and with the comtes of Roussillon and Cerdagne as collateral, the King of France agreed to put 700 combat units of six cavalrymen with attendant foot soldiers at the disposal of the King of Aragon to help crush a revolt in Catalonia. A treaty was signed in Bayonne on 9 May 1462. The money was never paid, so Louis XI seized the two provinces put up as security, although they did not become an integral part of France until two centuries later. Saint Palais, Sauveterre de Bearn and Salies de Bearn play a good standard of rugby. They are all well supported and are an enjoyable way to spend a Sunday afternoon. Biarritz and Bayonne (less than one hour away) play in the French premier division, the Top 14. 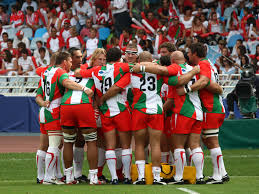 The South West of France is well known for its rugby support and every town has a bar favoured by the rugby players and supporters alike. An enjoyable way to spend a winter weekend would be to take in a Premiership rugby game plus a couple of rounds of golf. We can arrange match tickets plus book tee times for the golf. Non rugby or golf players might want to take in a days pampering at the local health spa in Salies de Bearn which we can also organise. A Charming market town (market day Thursday) with Thermal Baths, Salt Museum, cobbled Streets and traditional Bearnaise architecture. See section on fêtes, for events taking place. There is a Casino for those willing to gamble the holiday budget. The town boasts numerous bars and restaurants. The golf course is on the edge of town and has a good bar and restaurant. Sauveterre de Bearn (3.5km) has a charcuterie/butcher, several bakers and a small supermarket. Cakes and chocolates from the Charrier (opposite the Terrase Bar) are fantastic. There is a small market on Saturday morning. 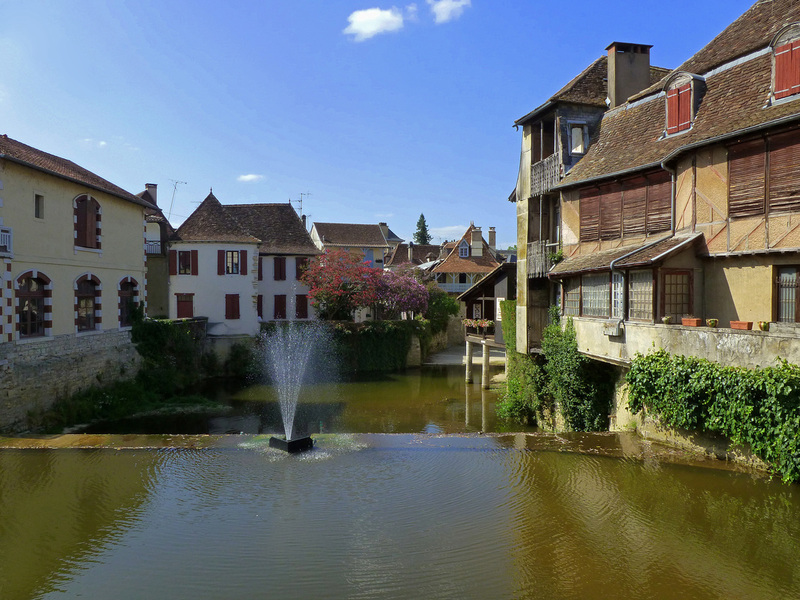 Salies de Bearn (13km) known locally as the ‘Venice of Bearn’, begun life in the Bronze age. 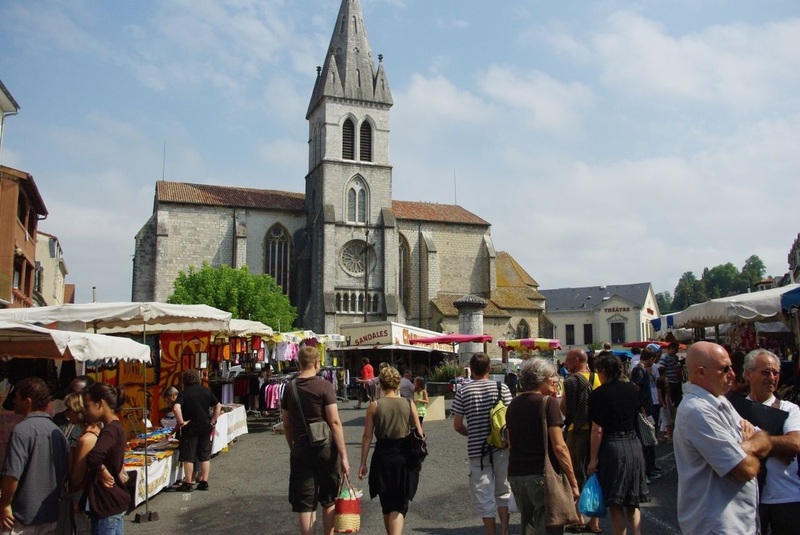 It is now a thriving market town (markets - Thursday and Saturday mornings) with good local retailers, a casino, the thermal baths, crazy golf and a Carrefour supermarket (on the route to Orthez). Peyrehorade (24km) has probably the largest and most diverse market of the region on Wednesday morning. The town comes to life on Wednesdays and reverts to classic sleepy France for the rest of the week. Biarritz (66km) manages to achieve a first class mix between chic retailers who focus on the Parisiens who love to shop, and those offering surf gear for the boarders. Pau (62km) has an excellent variety of shopping to suit all tastes from fashion to art to antiques to modern furniture all washed down with a cold beer on the famous promenade des Anglais. Orthez (24km) is larger than St Palais with a good selection of retailers and a pleasant main square. 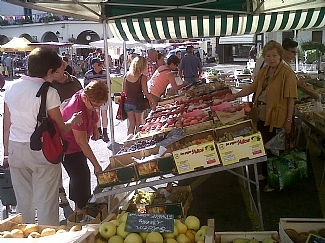 A large market building next to the church hosts local producers on Tuesdays and Saturdays. 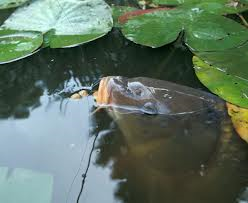 Salies de Bearn, (13km) known locally as the ‘Venice of Bearn’, begun life in the Bronze age. Local history recounts the curative powers of the salt water. Salies de Bearn is a charming town, but it’s thermal baths add a new dimension to the ‘feel good factor’ you will encounter on your holiday in this area. 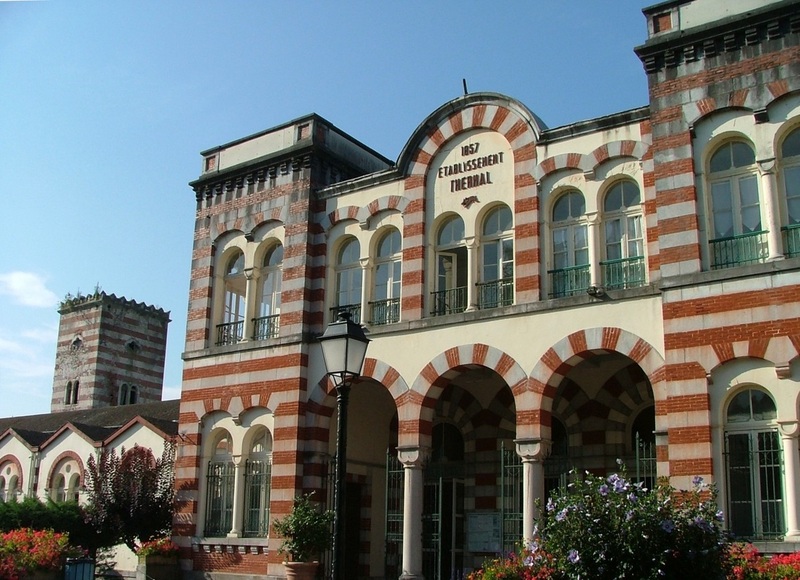 Les Thermes de Salies de Bearn were established in 1857. The waters are rich in sodium chloride and are claimed to bring true benefits in many fields. Treatments at the Thermes include both therapeutic and relaxation. Relaxation - two fresh water baths offering cascades, fountains, geysers and relaxing bubbles! Treatments include thermal bath; jet shower; colonic shower; mud wrap; pressotherapie (drainage of lymph system); ionization; cryotherapie; sauna and hammam. Sports activities - these include an aquagym; well equipped gym; aerobics and water aerobics. Beauty Salon – treatments include all forms of facials, relaxing massages and waxing treatments. 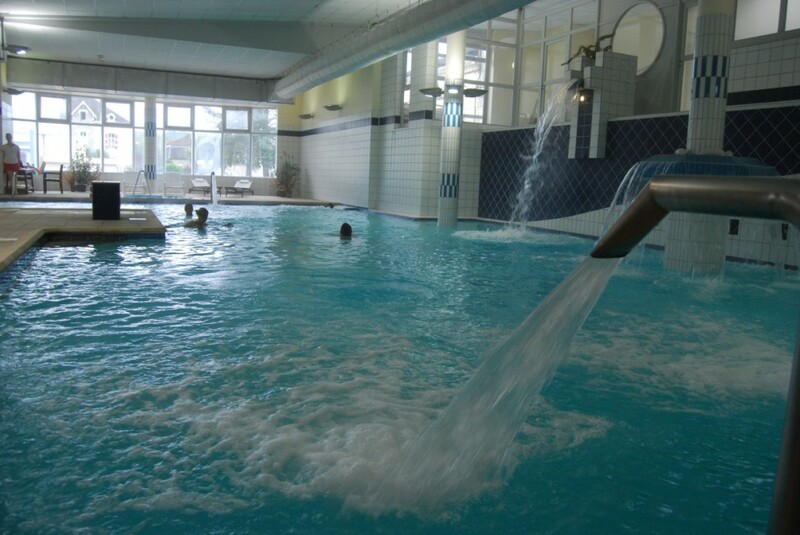 For further information, click on the website for the Thermes. Please ask Martin and Helen if you require any assistance in booking treatments. The surfing on the Atlantic coast is amongst the best in Europe and numerous championships are held in Biarritz throughout the year. Indeed the whole coastline is of appeal to surfers – the same deep water chasm (le Gouf) which makes Capbreton one of the safest swimming beaches on the coast, makes Hossegor the uncontested capital of surf in France. International competitions are held in Hossegor, Biarritz and Lacanau every August. 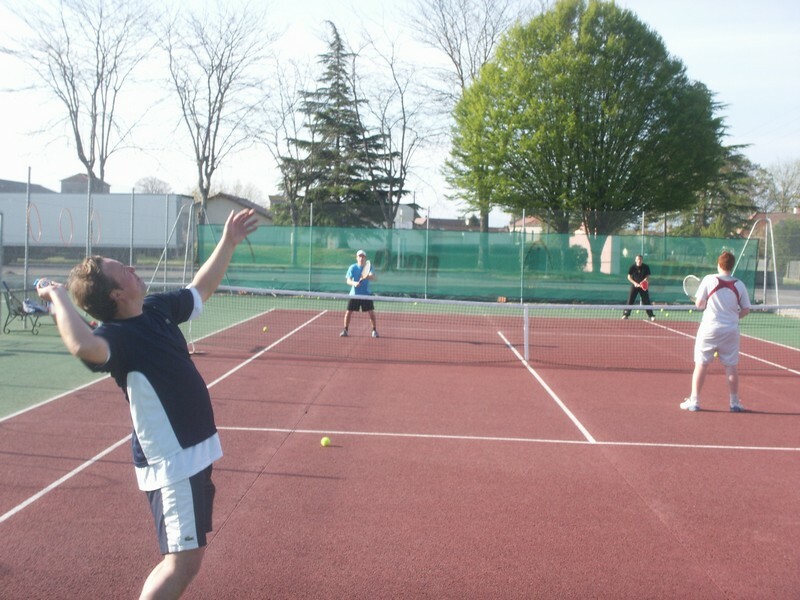 There are courts available for hire in Sauveterre de Bearn (3.5km) and St Palais (11km). It is also possible to play short tennis in the grounds of Le Pehau. In addition you can use the pelota court in Osserain for practice against the pelota wall. 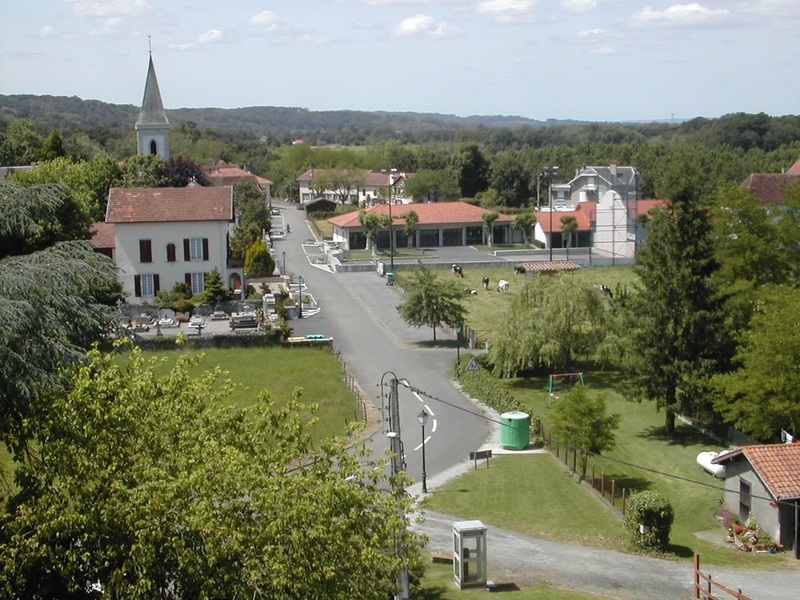 Le Pehau is situated on the Saint Jacques de Compostela pilgrim’s route. 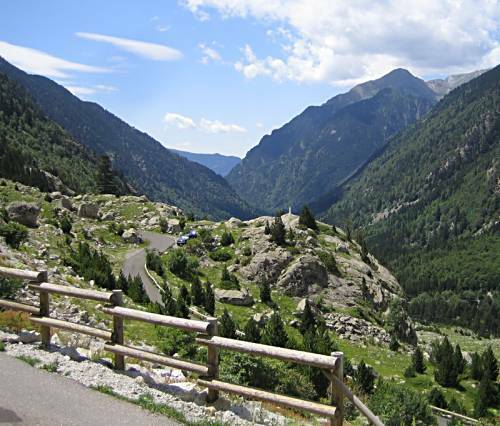 We are in the foothills of the Pyrenees, and less than one hour from the Spanish border and the Ronceval Pass. 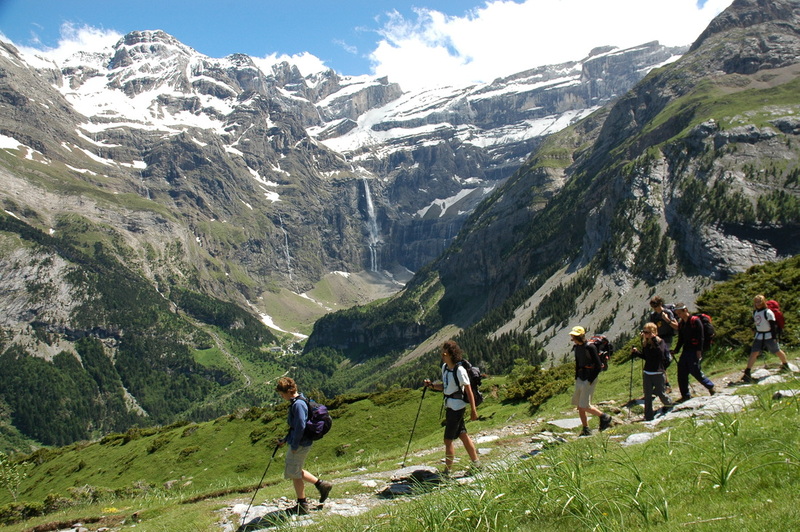 Walking in this area is truly magical – several local walks begin in Osserain, and if you wish to travel into the Pyrenees, you will be spoilt for choice for all types of walk from those suiting the fittest to those suiting the “strollers”. 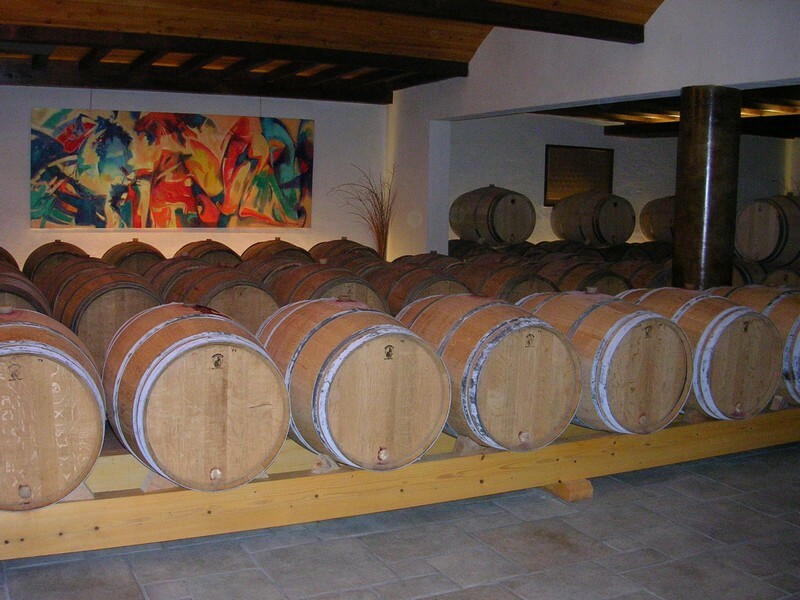 There are numerous local wines, appealing to all tastes. Jurancon make an excellent sweet wine to be enjoyed with the foie gras of the region or as an aperitif. ‘Jurancon sec’ is a first class dry white, perfect served straight from the refrigerator as an aperitif, and can be bought from the manufacturer directly at Bellocq (22km). This area is also excellent for red wines, principally Madiran, Irroulegy and Bearn. In Salies de Bearn, the Domaine de Lapeyre et Guilhemas offer a very refreshing rose, ideal served ice cold as an aperitif with olives and saucisson on your patio www.domaine-lapeyre-guilhemas.com. They also have excellent reds and whites. As a taste of the Pays Basque, the Irroulegy wines are produced in white, red and rose and are a good example of much loved and drunk local wines. 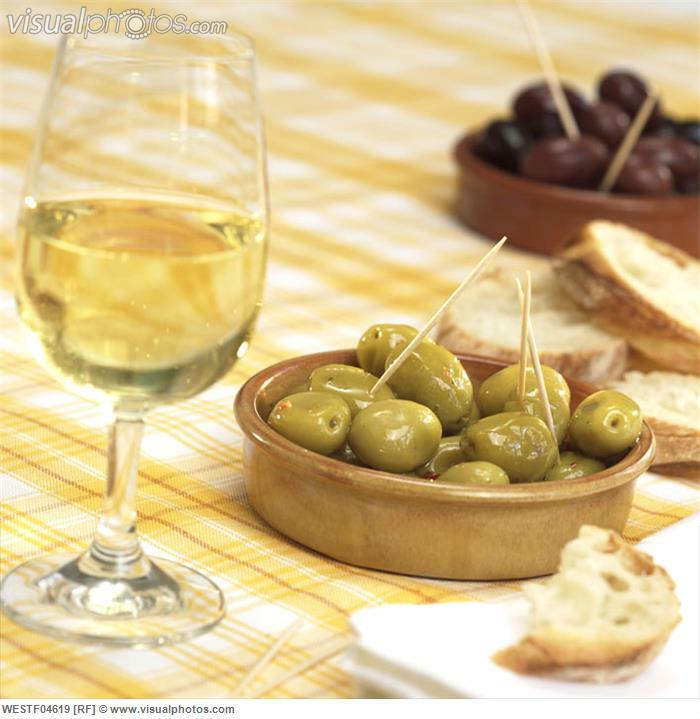 All the above wines are very well priced and readily available, with prices starting from 4 euros. All can be bought at the supermarkets, but a trip to the vineyard is an enjoyable way to spend an afternoon. In addition, Le Pehau is less than 3 hours from Bordeaux, where wine tours of the St. Emillion, Medoc, and Pauillac vineyards are easy to arrange and enjoy.